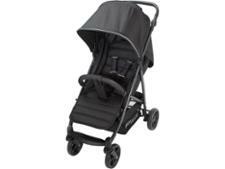 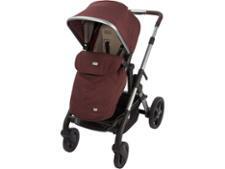 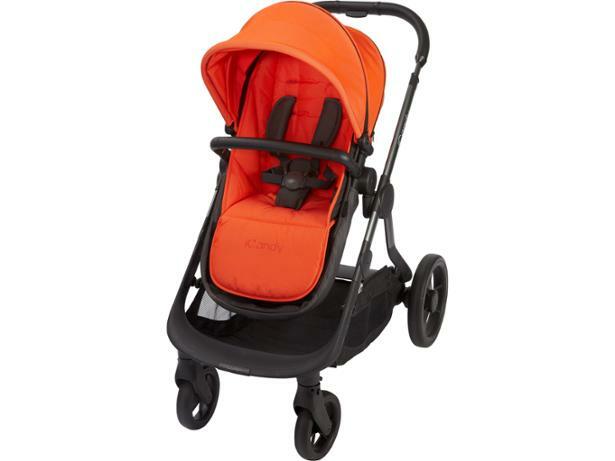 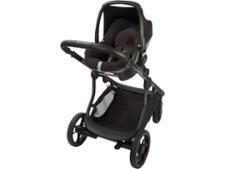 iCandy Orange pushchair review - Which? 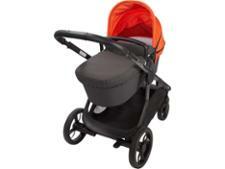 The iCandy Orange pushchair is the first converting tandem double from the brand since the uber-popular Peach. The Orange has several innovative features, the most noteworthy being an integrated ride-on board for your toddler. 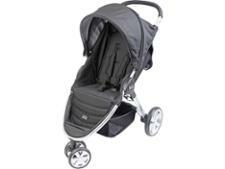 Read our review to find out if this new iCandy is the perfect pushchair for your pair of little ones.